Mr. Buzz was a techno DJ from the early nineties. He was heavily inspired by Tony Largo in the late eighties and Doc Martin in the early nineties. 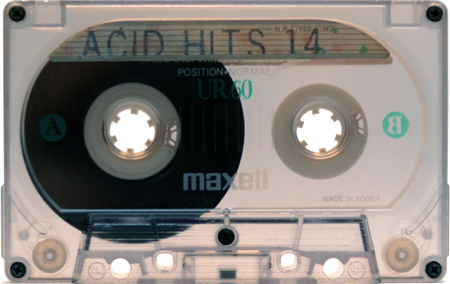 He started a mixtape series called “Acid Hits” that he would pass around at parties from ’90 to ’93. 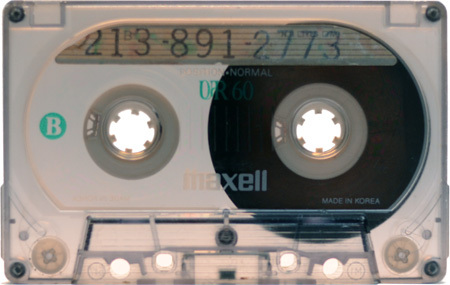 These tapes were an awesome blend of early techno, acid house and hip house.